I want to see your BEST writing! 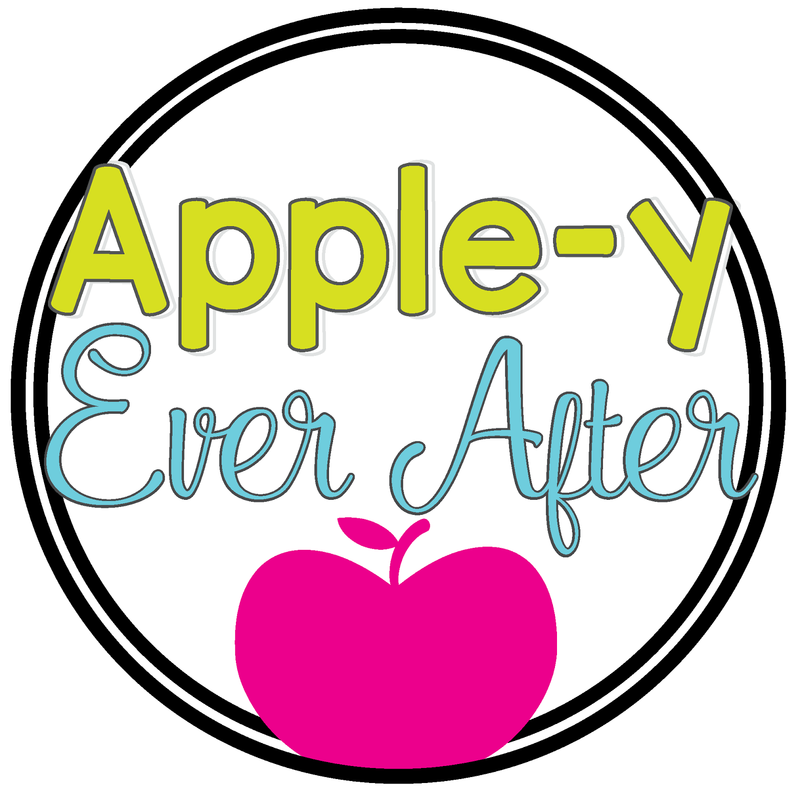 - Apple-y Ever After! Quick question. Does asking your students to make sure they use their best printing or handwriting every single day starting to make your head spin?!?!?! I have found a solution! Unfortunately, this isn't my idea. But it is amazing and I love the woman who came up with it because it has already changed my 'bang my head into the wall' routine into more of a positive one (thanks so much to Ashley Zatt for sharing). 2.) Tell your students that you have a challenge for them. "I want you to take this index card and write 'My name is _______ and this is my best handwriting'. 3.) Don't tell them what it is for until they have completed this task. 4.) I then collected my index cards and laminated them. I posted them on my door for parent teacher time so that parents could see what their children think is their neatest handwriting. 5.) When students complete other work during the school year, ESPECIALLY THOSE WHO RUSH THROUGH IT, and it isn't quite what they are capable of, refer back to the index card. "Hmm.. Johnny, this doesn't look like your neatest handwriting.."
They will know that you know what they are capable of, and that they aren't reaching that potential when they rush through. Eventually, you will just have to point to the card, or tell them that you're looking for their neatest handwriting.